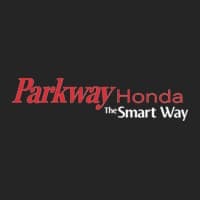 The completely reimagined 2018 Honda Accord arrives at Parkway Honda with a Manufacturer’s Suggested Retail Price (MSRP) starting at $26,490 and topping out on the Touring trim (2.0T) at $38,790. In recreating the Accord for its 10th generation, Honda designers and engineers sought to convey “absolute confidence” in every element of design and performance. 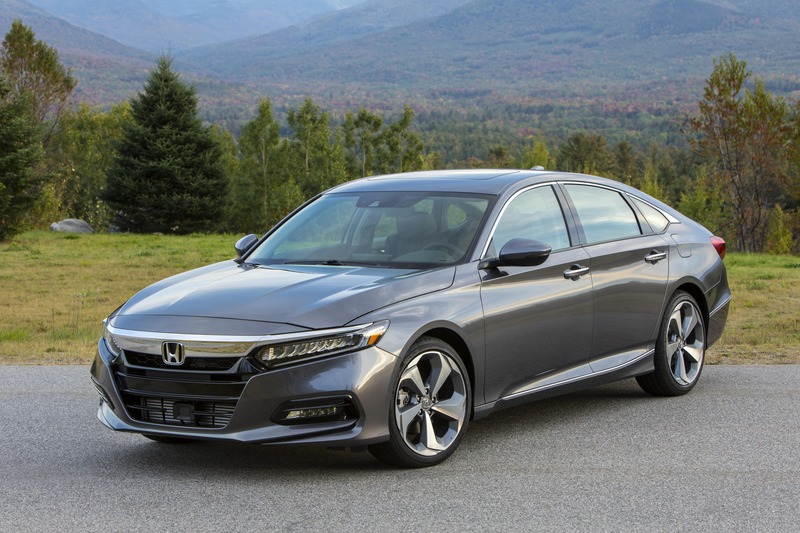 Upscale and sophisticated, confident and distinctive, youthful and sporty – the 10th generation Accord design strongly advances the emotional and aspirational appeal of Accord. 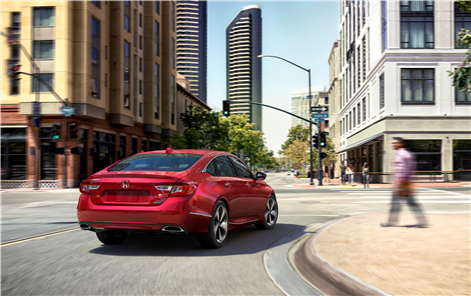 Designed to distinguish itself as a “class above” its competitors, the new Accord has a wider stance, lower roofline and a dramatically longer, lower hood to achieve improved dynamics, a more comfortable interior, and a more dramatic presence. 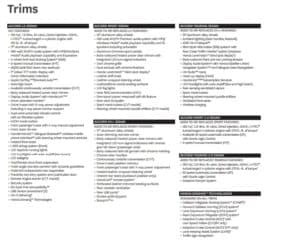 Taxes and other fees are not included in the price.